* All instruments and tools must be sterilized before shipping. If possible, please keep instruments in sterilization bags for proof of sterilization. 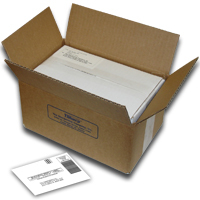 * Package instruments tightly in a box with packing material or a well padded shipping envelope. 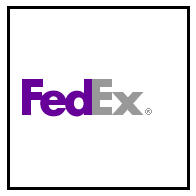 Sharp or broken instruments will penetrate through a box during shipping and cause injury if they are not packaged tightly. * Please include, whenever possible, a Tsharp order form or written instructions with your order. Orders received without instructions will be sharpened, retipped, and repaired as needed based on our experience and set criteria. * Be sure to include some identification inside the box, such as a business card, letterhead, order form, etc... with contact name and phone number. We recommend using a reliable carrier with insurance. 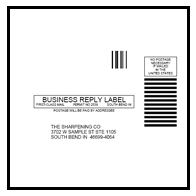 For your convenience, you may print a copy of our business reply, priority label and attach it to your package. 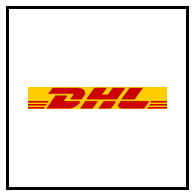 Simply give your package to your postal delivery person for delivery. A $8.00 charge will be added to your invoice. All orders will be returned via UPS ground or USPS Priority mail. 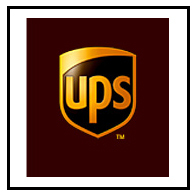 Our shipping and handling charges are based on UPS/USPS rates including insurance. 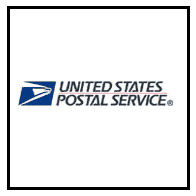 UPS/USPS takes 1-4 business days, depending on location. Please note if you need your instruments expressed back by a certain date. Shipping charges will be added to your invoice. Your order will be returned to you double boxed with your invoice and a business reply label for your next order. Our terms are net 30 days.